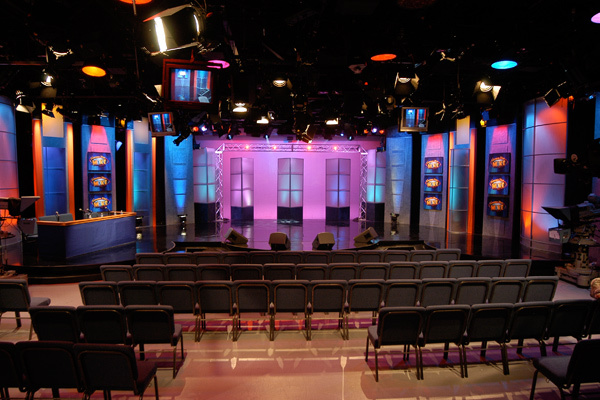 May 22, 2018 • Johnson Systems Inc. (JSI), supplies Media-Comm Studios with seven (7) CD-3000-AE Control Systems for their aging Strand CD80 dimmer racks. Multiple load circuits were converted to direct DMX controlled non-dim power via CD80PM-AE Power Modules for convenient control of LED loads. Systems were professionally installed by CBR Technologies in a single day saving this client untold cost associated with facility downtime! 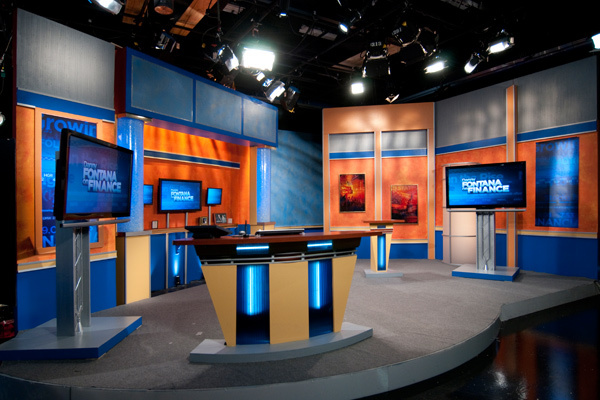 Media-Comm is a full service production company based in Charlotte, N.C., where it has served local, regional, national and international clients for over 20 years.